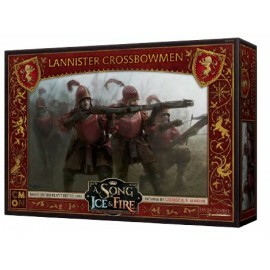 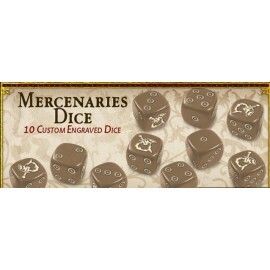 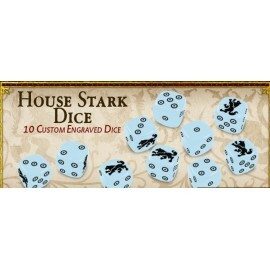 Lannister Crossbowmen: Song Of Ice and Fire Exp. 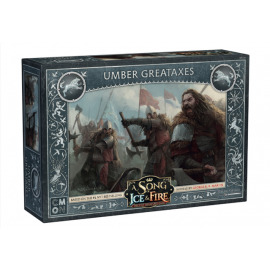 Umber Greataxes: A Song Of Ice and Fire Exp. 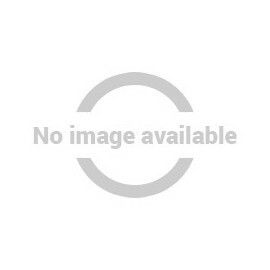 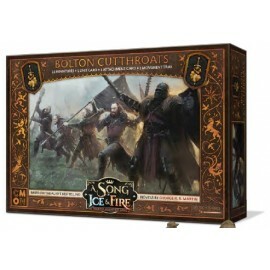 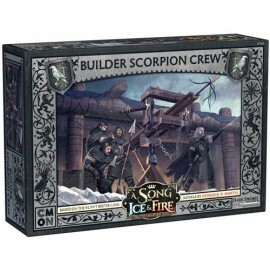 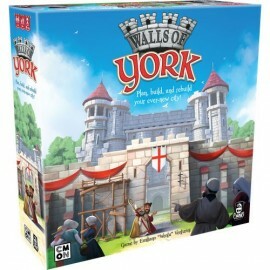 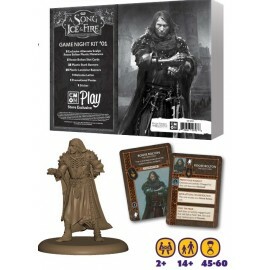 Bolton Cutthroats: Song Of Ice and Fire Exp.